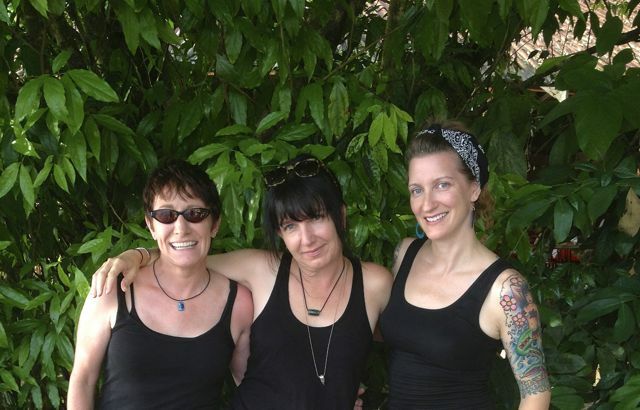 With Katie Hinde at AAPA 2013, Knoxville's Preservation Pub. 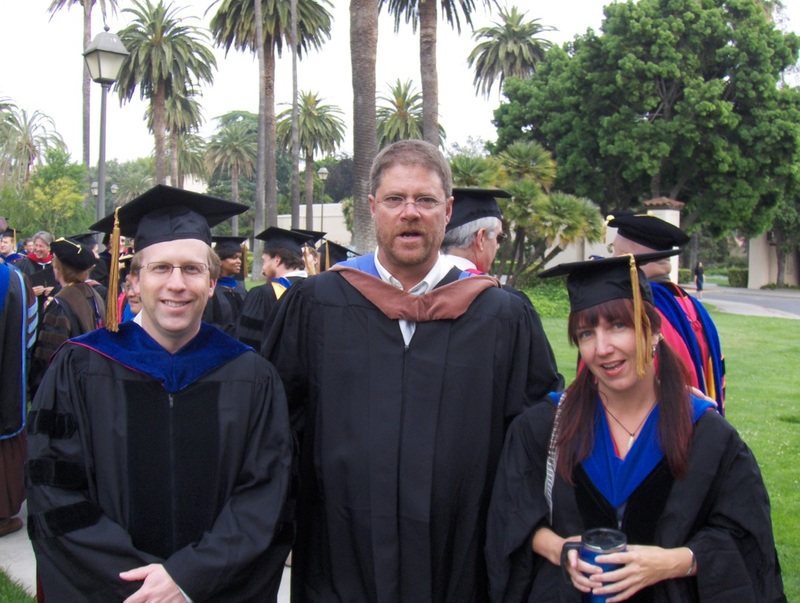 With Jim Cottrill (Political Science) and John Farnsworth (Environmental Studies and Science) at SCU graduation. 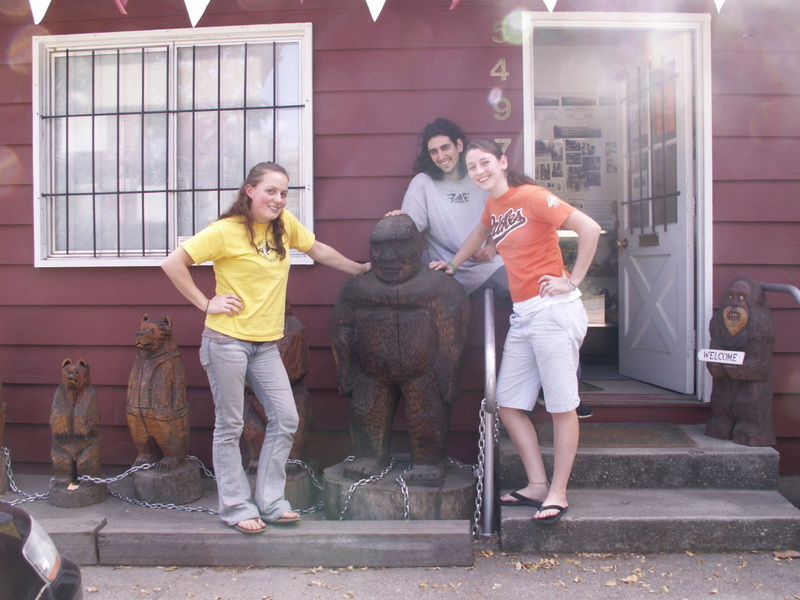 Sarah, Scott, and Aislinn at the Bigfoot museum. 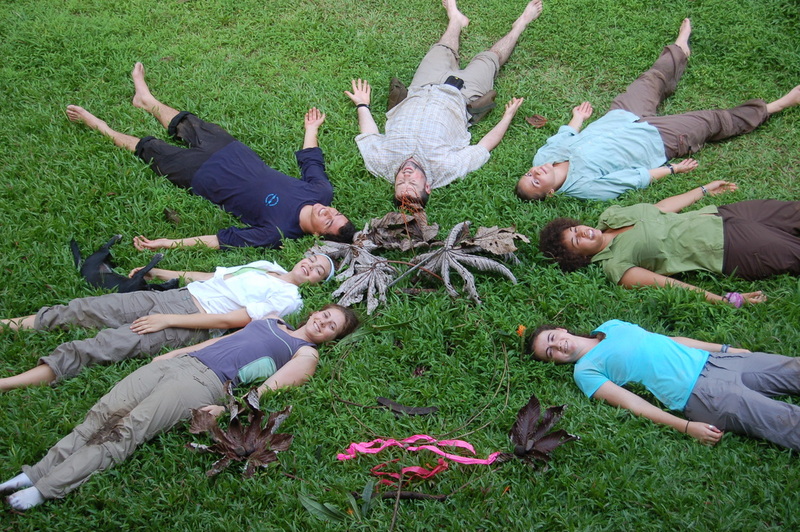 Joe, Danny, Carly, Rochelle, Elisa, Heidi, and Kyla, field course 2010.